I say yes to swimming and no to skydiving! Love God, my family, and friends! I'm thankful my books have garnered positive reviews from Publisher's Weekly Best Ten list, Romantic Times, and the media. 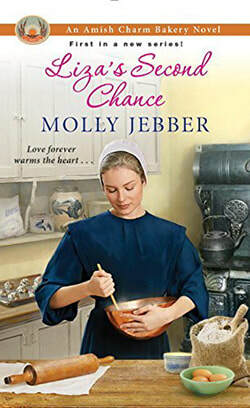 I'd love to hear from you--visit me at www.mollyjebber.com or mollyjebber@yahoo.com. 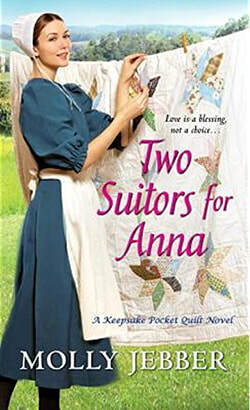 Keepsake Pocket Series: Change of Heart, Grace's Forgiveness, and Two Suitors for Anna plus Amish Chirstimas Sleigh and Amish Brides are available now. New Bakery Series coming in January, 2018!